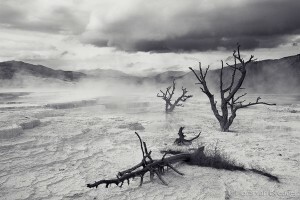 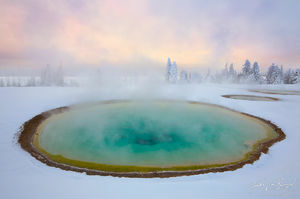 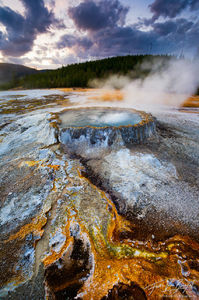 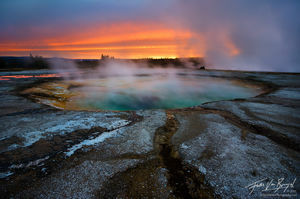 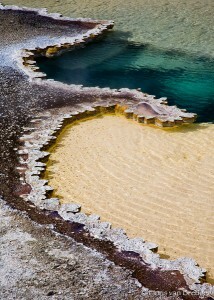 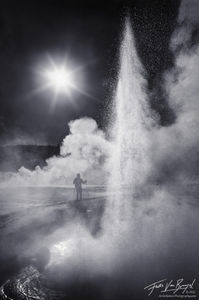 Places where the Earth's crust is exceptionally thin, or deep breaks allow the heat of the inner core up ward, result in otherworldly conditions including hot springs and geysers. 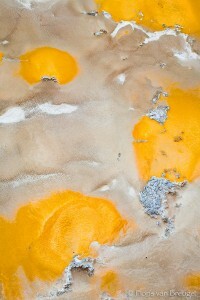 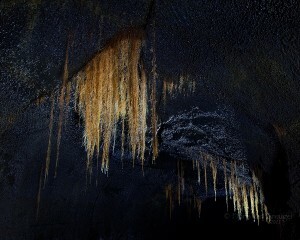 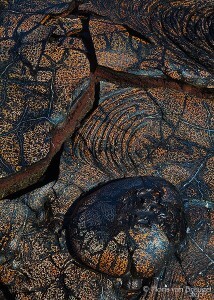 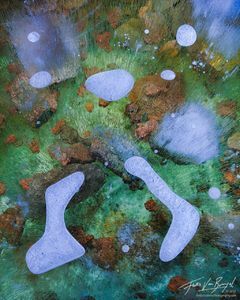 These strange places provide special habitats for a variety of wildlife, and the bacterial formations are the perfect subject for abstract interpretations. 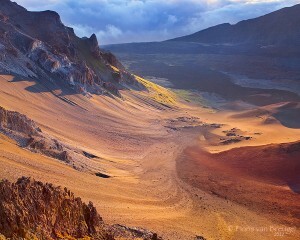 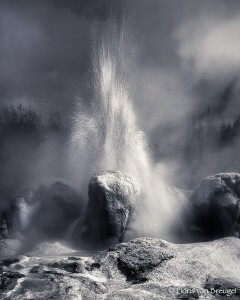 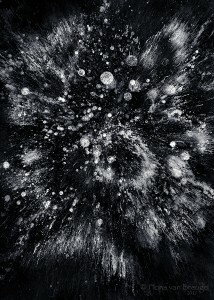 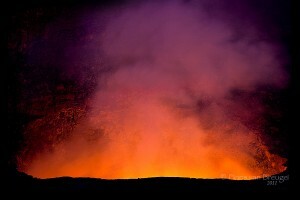 Are you looking for a specific volcanic scene? 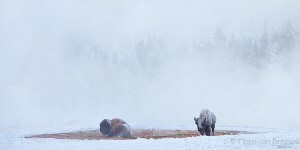 You can find a list of locations, including Wyoming's Yellowstone NP and more in my photo-index or through my image search below (seperate search terms with a comma).